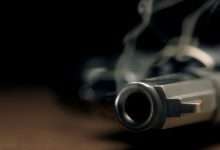 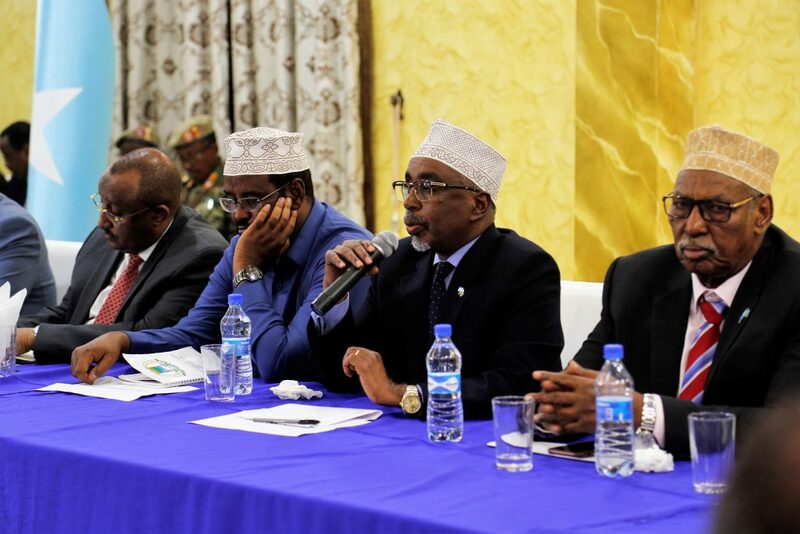 Parliament members of Southwest state and the federal parliament of Somalia and moderate Islamist leaders have held a meeting in Baidoa, capital of Bay region, accusing the organisations of failing to cooperate with the people in the region. 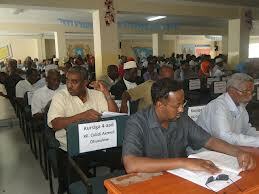 Salah Ahmed Sheikh, the district commissioner of Bardaale mentioned difficult life situation in the area. 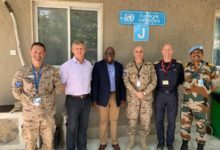 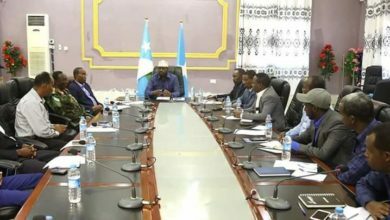 “The district is in a difficult situation of life, such as poor health, lack of food and shelter, and lack of education, the organisations in the region have delayed responding to these things,” said chairman. 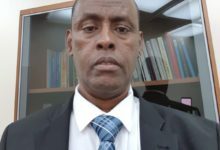 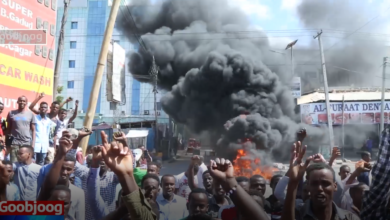 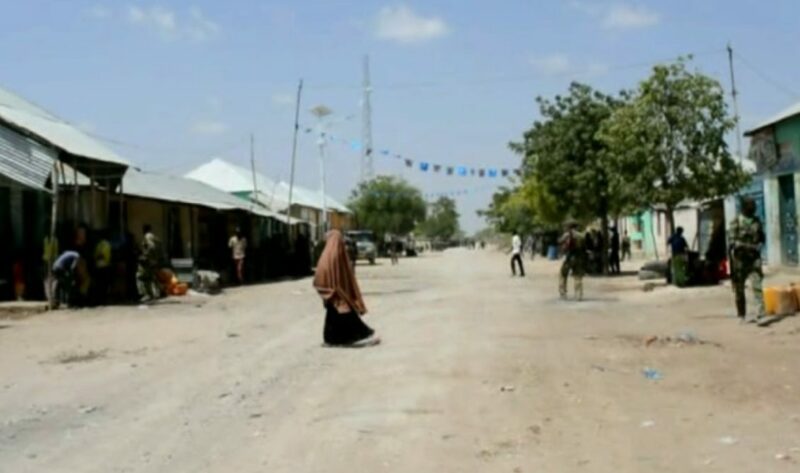 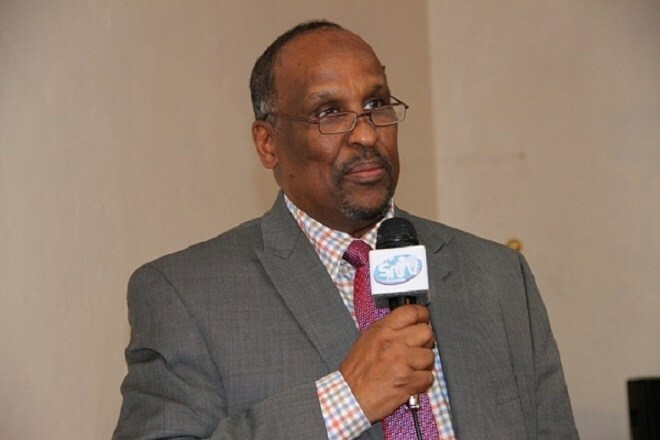 Mohamed Sheikh Abdi, one of the parliamentarians said that all the roads in Bardale district are open and safe, so the administration and all the organisation must go there to help the people in the region. 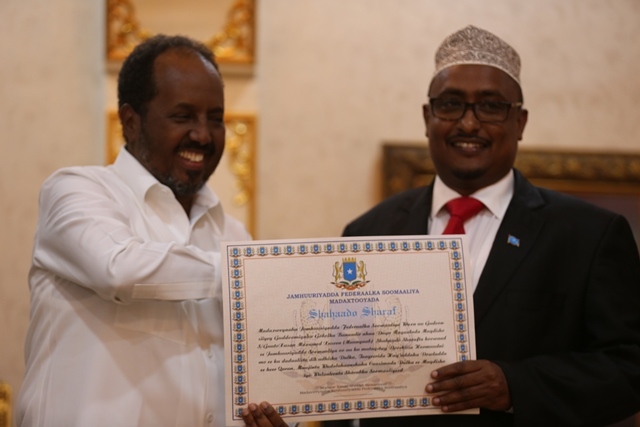 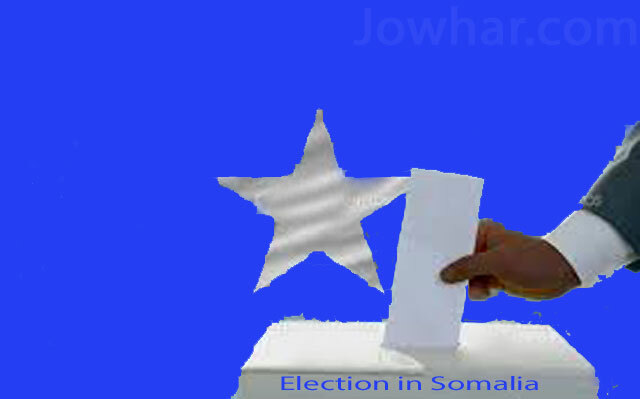 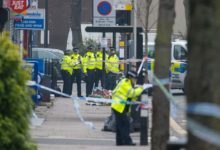 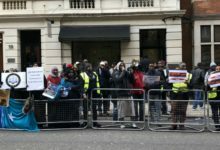 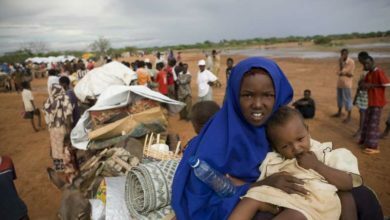 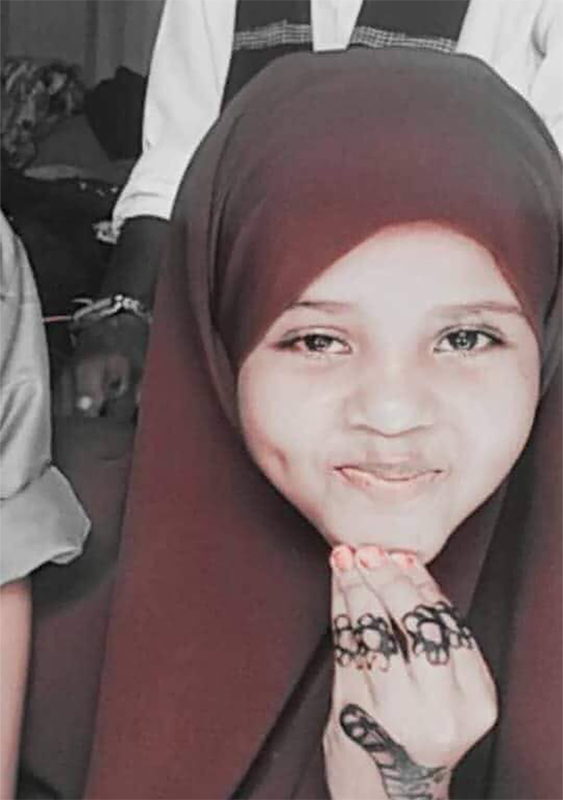 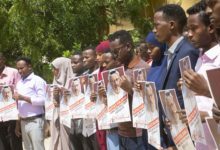 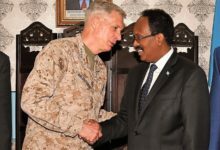 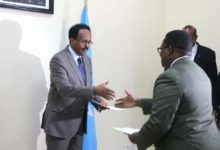 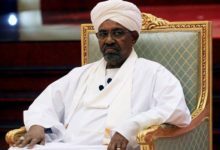 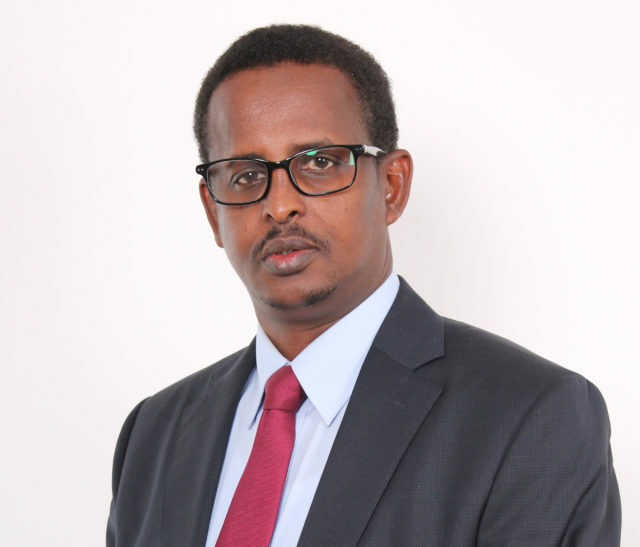 On the other hand, MP Idiris Abdi Dhaqtar, one of the members of the House of Representatives of the Federal Parliament of Somalia, said that he would not tolerate with the organisation for not responding immediately to the people in the region, especially calling for immediate action for the people of Berdaale.